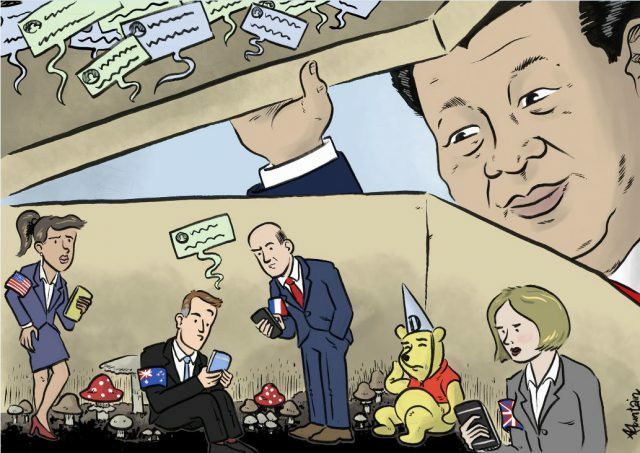 In the three months’ worth of data I collected from the top 10 foreign embassies in China—measured by follower numbers for my just-released report Weibo diplomacy and censorship in China—the Australian embassy’s account was censored just three times. The first of those instances occurred on 15 November 2017 when the embassy sent out a post highlighting Prime Minister Malcolm Turnbull’s meeting with Chinese Premier Li Keqiang at the ASEAN Regional Forum in Manila. 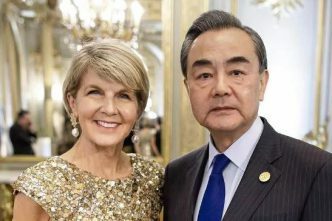 The second and third instances came on 21 December 2017 when the embassy sent out excerpts of a speech by Australian Ambassador to China Jan Adams at the Australia–China 45th Anniversary Lunch at Beijing’s Diaoyutai Guest House. In all three instances, the comments sections under the posts were disabled and—although it’s harder to prove with 100% certainty—it’s likely the posts were ‘shadow-banned’, meaning that even if they were shared by users, they wouldn’t have been visible in other people’s feeds. The reason for the censorship? Not because the embassy was saying anything particularly sensitive—if anything the posts were written in the kind of diplomatese that’s carefully calibrated not to offend. No, the most likely reason is that the posts dared to mention China’s top leaders at all. Such is the sensitivity of Beijing’s censors that any mention of the PRC’s elite politicians is completely verboten. In fact, as researcher Jason Q. Ng noted in his 2012 book, Blocked on Weibo, protection from criticism on Weibo seems to be a perk of rising through the ranks of the Chinese Communist Party. The most sensitive red lines are the three Ts—Taiwan, Tiananmen and Tibet. For some countries, deliberately crossing those particular red lines is something they occasionally do as a way of protesting the illiberal direction the PRC is taking, especially under Xi Jinping. In early May 2018, the US embassy in China issued a provocative slap down of Beijing’s attempts to impose its preferred terms of reference for Taiwan, Hong Kong and Macau as ‘Chinese territories’ on US airlines. 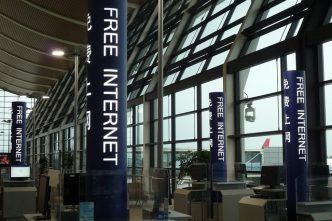 The post, most likely penned by White House Press Secretary Sarah Huckabee Sanders, memorably called the attempt ‘Orwellian nonsense’ and even went so far as to refer to ‘China’s internal Internet repression’ as ‘world-famous’. 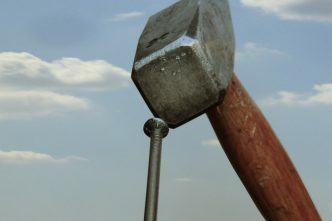 Even though the comments section under the post was heavily manicured to remove liberal voices and replace them with CCP‑approved sentiment, the post was never deleted. Any attempt to leave further comments on the post today result in an error message claiming that the comment has been accepted but is delayed due to a so‑called ‘server synchronisation’ issue. Orwellian nonsense indeed. On 3 June 2014, a day before the 25th anniversary of the massacre at Tiananmen Square, the Canadian embassy posted a photo of then Ambassador Guy Saint-Jacques posing with his wife at the site, noting that the couple were reminded of the ‘once more cordial and relaxed atmosphere there’. The low comments-to-shares ratio on the provocative post would suggest that some form of censorship was exercised, with comments either being deleted or not allowed at all. And just last week, on 23 May 2018, the Canadian embassy sent out a subtle message of protest about the conviction of Tibetan filmmaker, Tashi Wangchuk, who was jailed for daring to speak to the New York Times about his concerns about the erosion of Tibetan culture and language. That Weibo post managed to avoid the attention of the censors by using an image of the filmmaker accompanied by a link to the Chinese constitution and a quote from Article 4: ‘All nationalities have the freedom to use and develop their own spoken and written languages and to preserve or reform their own folkways and customs.’ It did, however, differ from a Tweet issued by the Canadian embassy on the same day that included a statement calling for the immediate and unconditional release of the filmmaker. 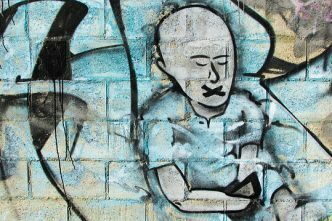 In another case, the embassy sent out a Weibo post on World Press Freedom Day that the Globe and Mail notes ‘did not include language used elsewhere on the need for an independent judiciary to safeguard media freedoms’. The apparent self-censorship has prompted debate in Canada this week as the country’s ambassadors gather in Ottawa for a tête-à-tête. Yet while the US and Canada are testing the boundaries on sensitive topics—including Taiwan, Tiananmen and Tibet—Australia seems determined to avoid rocking the boat. A search of FreeWeibo.com, a website, which monitors content censored from Weibo, shows that the Australian embassy has never had a single Weibo post deleted by the censors during the entire seven years the embassy has used its account. There are other options. The South Koreans, also in Beijing’s naughty corner, have been in a defensive crouch on Weibo. Their embassy hadn’t posted anything at all during four whole weeks in the three-month period I examined. The Japanese, on the other hand, have taken another tack altogether, avoiding sensitive topics and using the platform as a way to aggressively market Japanese products. But as long as the Australian government claims to be ‘a determined advocate of liberal institutions, universal values and human rights’, as it did in its recent 2017 Foreign Policy White Paper, there should be some evidence that we’re prepared not only to talk the talk but also to walk the walk. Fergus Ryan is an analyst at ASPI’s International Cyber Policy Centre. Original artwork by Wes Mountain.